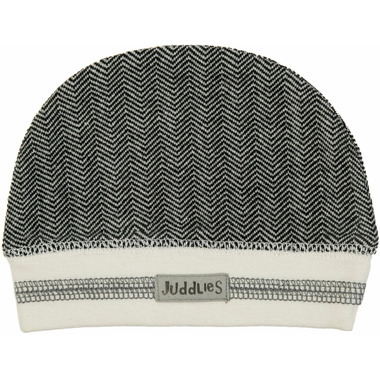 This Cottage Collection Beanie by Juddlies is an industry leader in fashion and warmth. Designed to keep your child's head warm and their smile shinning. This adorable beanie is sure to become a family favourite. Available in a size for newborns as well as a larger size, 4-12 months.